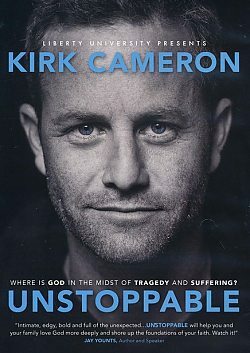 In this powerful visual journal, Kirk Cameron takes viewers on a personal, inspiring, and hope-filled journey to better understand the biggest doubt-raising question in faith: “Where is God in the midst of tragedy and suffering?” Going back to the beginning—literally—Kirk investigates the origins of good and evil and how they impact our lives … and our eternities. Some sins were never meant to be discovered. From X-Men Producer Ralph Winter. It was extremely violent, my children asked that I turn it off. Usually I am a huge fan if his work.